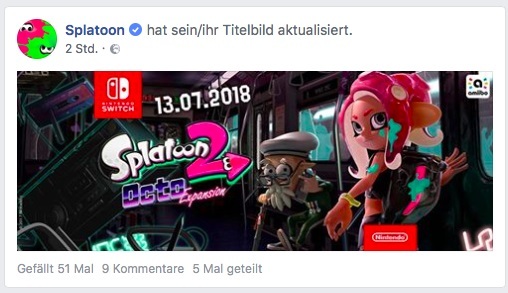 This Summer will see the release of the Splatoon 2 “Octo” expansion, and the official German Splatoon Facebook page might have leaked the release date. 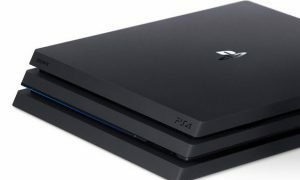 The Facebook page posted a teaser with a release date set for July 13, but it was quickly taken down. Which means it’s probably true. Another reason why the release date might be true is that on the same day, Nintendo will release a pair of new Splatoon 2 Amiibo figures. And historically, the company has released new Amiibo figures on the same day that the tied-in game launches. 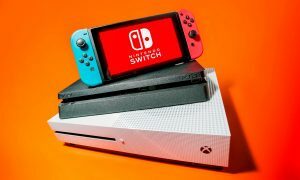 Are you planning on buying the Splatoon 2 expansion? Let us know in the comments section below!